Outlander will shut down several Glasgow city centre streets as filming for the upcoming series continues. Fans hoping to get a glimpse of stars Caitriona Balfe and Sam Heughan will flock to the Saltmarket area of the city. Turnbull Street and James Morrison Street at St Andrews Square will be closed along their full length on March 14 and 15 from 12pm until midnight. Diversions will start at London Road to Saltmarket and then end at Steel Street. 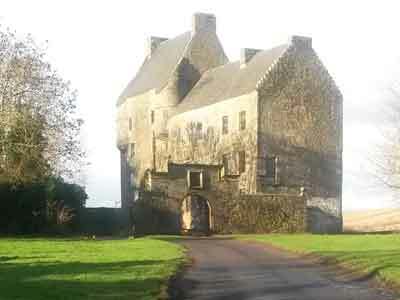 On our Outlander tour we visit various locations used for filming the hit series Outlander. Based on the best selling novels by Diana Gabaldon, Outlander is filmed in a number of locations in castles and towns in central Scotland. Outlander star Sam Heughan donates to charity after losing £100 rugby bet with co-star Caitriona Balfe. 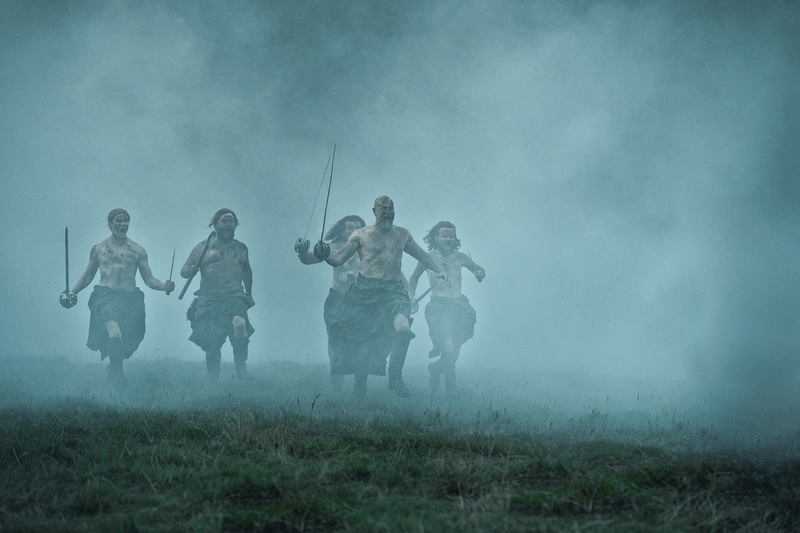 It comes after the cast and crew of the Starz Network blockbuster descended on the small Ayrshire village of Dunure. The tiny village was transformed into a film set for the show, which stars Sam Heughan and Caitriona Balfe. Cast members waved to fans as they filmed scenes on Tuesday at Dunure Harbour. The 13-episode of the show’s fourth season is due to premiere this autumn. The Outlander tour map gives details of most , but not all , the film locations in Scotland .